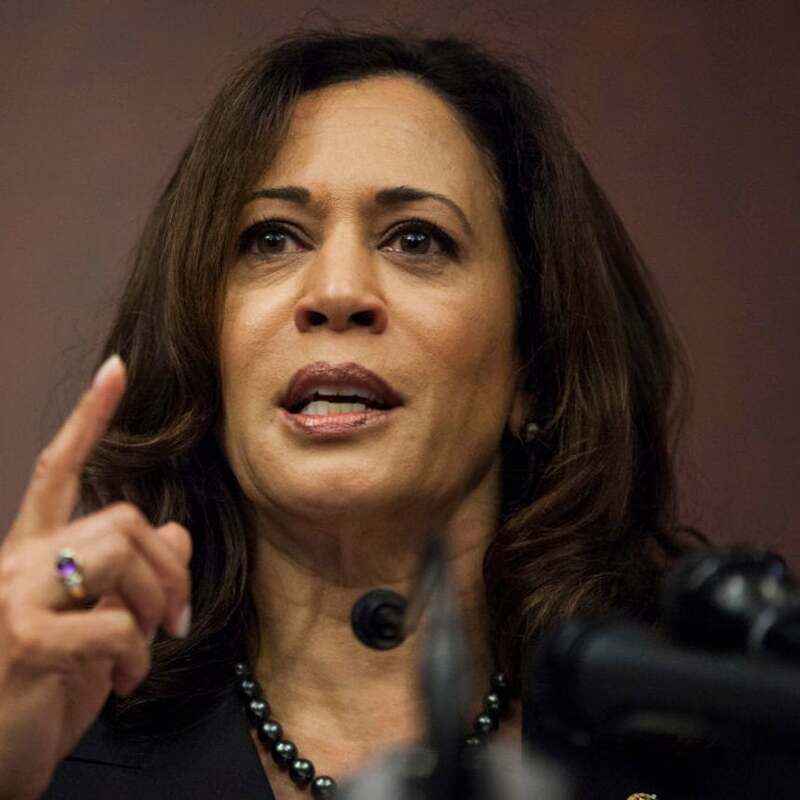 The California senator is proving to be a fierce competitor among a crowded field of presidential hopefuls. 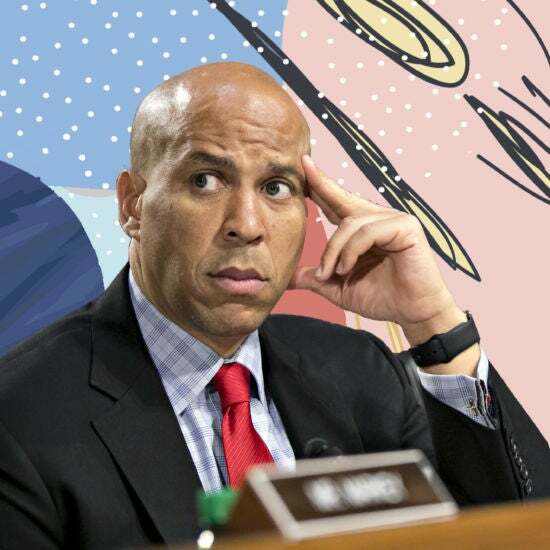 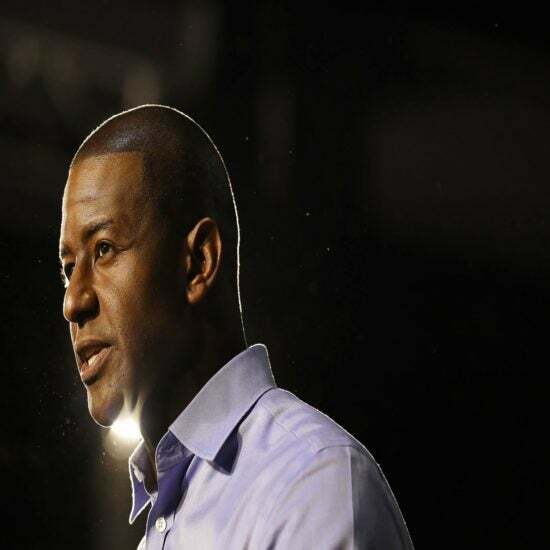 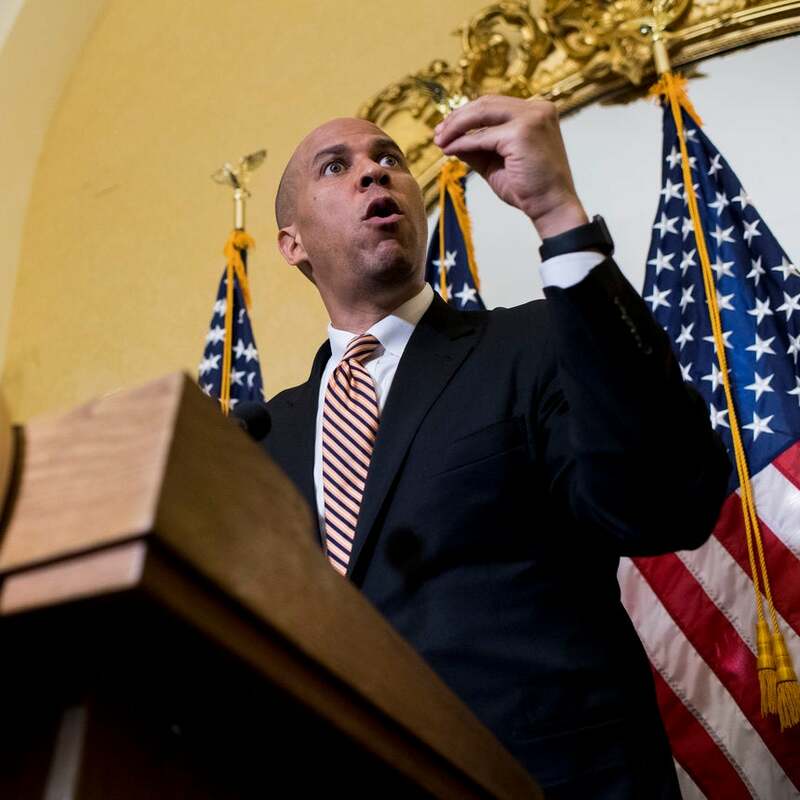 Sen. Cory Booker (D-NJ) formally announced his candidacy for president via a YouTube video on the first day of Black History Month. 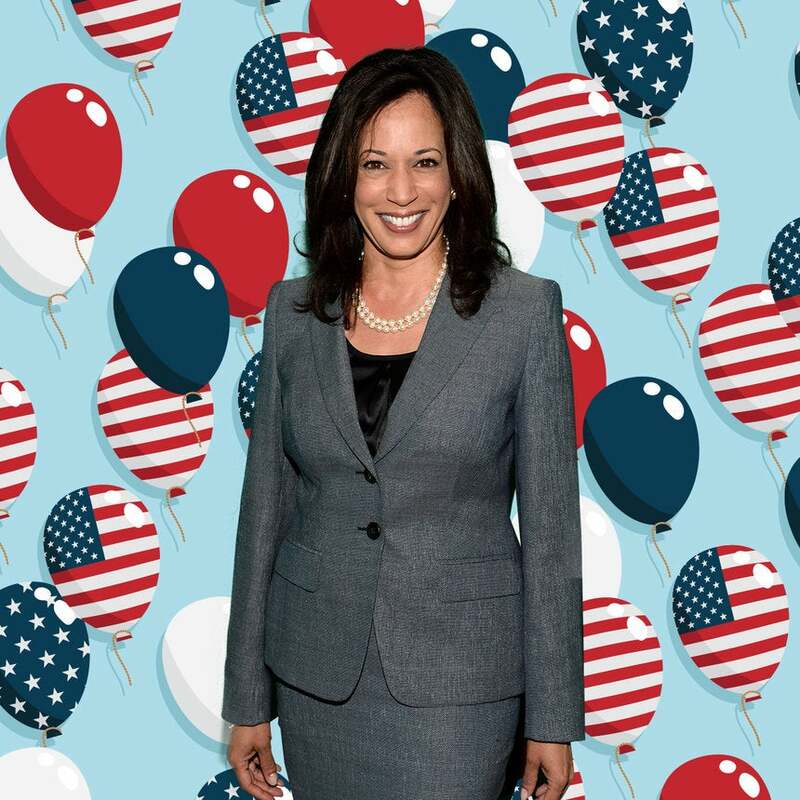 After months of speculation, the senator from California is officially throwing her hat in the ring to become the next commander-in-chief.